This May (from the 28-30th) is the Full Moon in Sagittarius, an especially powerful time to manifest your desires! Not only is May the 5th month, and manifesting month, but Sag’s fiery energy can help you to powerfully bring your dreams to life. 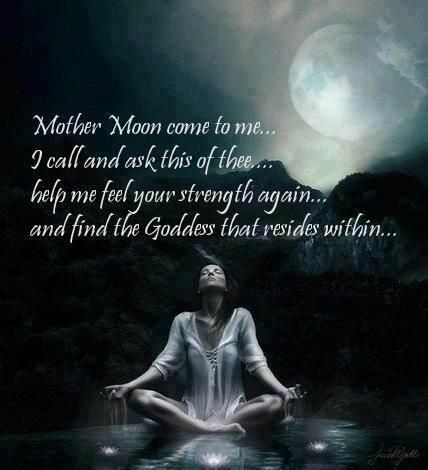 I have put together a Sag manifesting full moon ritual for you below. Use it in the next 3 days (especially on the 29th) to fuel your desires, open to expand your dreams and receive abundance. 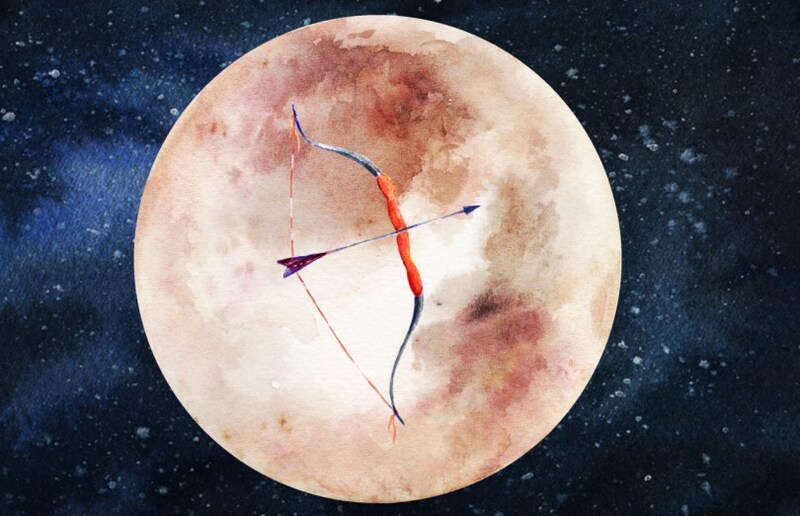 The Sagittarius Full Moon is a time of expansion, transformation, and magical abundance. Creative powers are ignited, and the fire of Sag brings powerful energy to fuel your manifesting dreams. Focus on what you desire to grow and release the negative and lack mentality. Choose an area of your life to focus on, that which you want to expand or transform. Ask yourself what do you need to grow? Ask Sagittarius what actions you need to take to turn your dreams into reality. Write your ideas down, and then follow through by taking action. Manifest Abundance in Your Life using this powerful guided meditation to create abundance in your life STARTING NOW! Through the power of manifesting, you will send your SPEAR of Desire out into the Universe and create the life you want! I recommend you listen to the mediation below, then journal about what it is you truly desire and what it is you want to manifest. Visualize this with all your senses and create a mind movie. 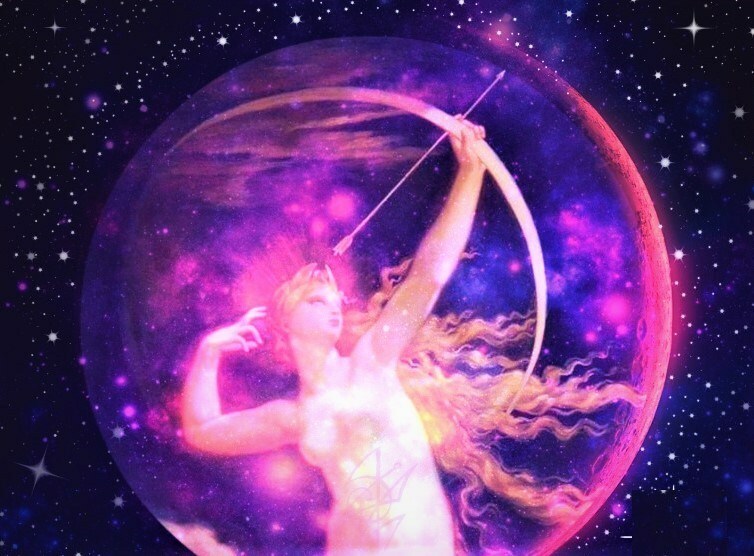 Then, for the next 3 days, shoot your spear of desire into the universe each night during the full moon in Sag, to manifest abundance in your life. (A)ction! Take A Step Towards It Everyday! (R)eceive It! Be Ready to Receive It Without Doubt!! Envision yourself standing on the highest mountain peak, so high up in altitude that you can almost see and touch the heavens above. This is where you will shoot your spear of desire and launch your wish into the universe. The first step is to select your wish. Then you will project the vision of your desire by creating a mind movie of it. Once you have seen it in your mind you have created it in the etheric realm you can expect that it is already done. The next step is to know that you must take action towards your goal in the days to come. The last step is to stay in a state of receiving by knowing that your manifestation is on its way. It’s only a matter of time and your wish/ desire/ goal will manifest into your physical reality. Start now by taking a deep breath inhaling and filling up your lungs. Exhale it all the way out. Think of your goal, wish or desire and select exactly what it is you are seeking to manifest into your life experience. Take a moment and think about that right now. Get into the true feeling of this wish that you’re cultivating in your mind by engaging all your senses. How does having this desire make you feel? What do you see around you as your wish is coming true? Are you alone or is someone there with you? What are the smells you sense? Can you touch or hold your manifestation? If so what does it feel like? Really get into the feeling of having this manifestation right before you right now. Get excited about it. See it playing back like a movie in your mind on repeat over and over again. Now, grab an arrow from your satchel. 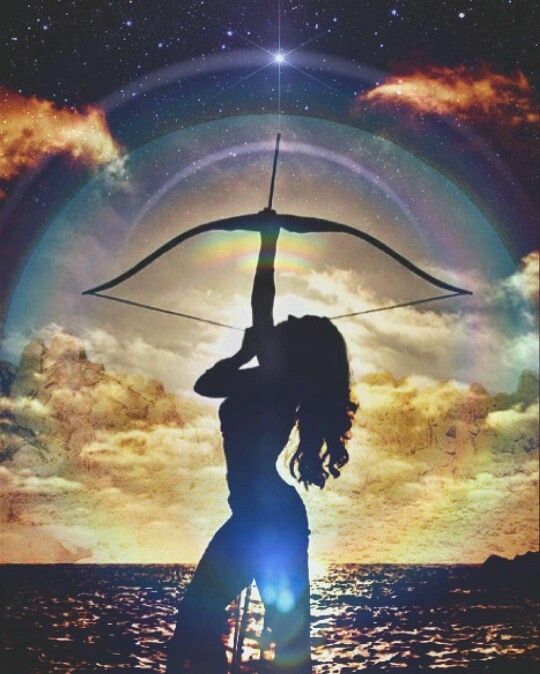 Hold it in your hands and bring it close to your heart to infuse the arrow with the energy for your desire. Now place it in your bow and aim it high up to the sky. When you are ready take a deep breath, pull back on the bowstring. Exhale and release your manifestation now, shoot your spare of desire into the sky above. Watch your arrow fly up high till you can’t see it anymore. Know that you have sent your wish out into the universe and it’s only a matter of time that your manifestation is received. Hold this vision and stay in this place of expectation, knowing that it is already done. You have done good work here today. Take a moment and relish in this wonderful feeling, knowing that your wish is on its way to you. 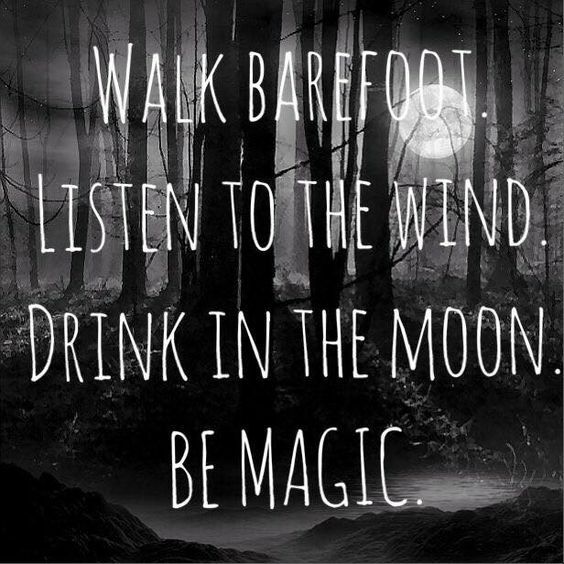 Bask in the glowing Moonlight that is shining down on you and feel the universe support all your wishes and dreams. Dreams are meant to become reality and you have just launched your request into the hands of the universe. By the law of attraction it is law that you shall receive that which you deeply desire. Or whatever is best for your highest good. Stay open to receiving the best version of what you want and allow the universe to align you with it in divine time. You are tapped in, turned on, and tuned in to the vibration of abundance!